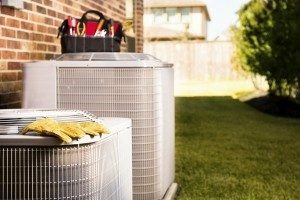 As the temperatures continue to rise outside, now is the time of year that you’ll be relying on your home’s air conditioner to keep your family cool and comfortable. Here are some simple tips to keep your AC working at its very best all summer long. Keep it clean — It’s pretty simple, really. Your air conditioner can’t run properly if it’s dirty. Make sure to check the unit regularly to ensure it’s from of any leaves, branches, dirt, and other debris. Change the filters — The filters in your air conditioner typically need to be changed every couple of months. Unfortunately, most people don’t change their filters often enough, causing the AC’s performance to suffer significantly. 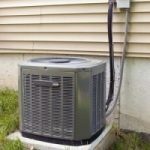 Give your unit room to breathe — Your AC unit needs room to breathe. If there are shrubs growing up against it or you have junk leaning up against it, it won’t be able to do its job properly. Trim the bushes back and never store anything near your AC. For all your Denver air conditioning maintenance and repair needs, trust the experienced team at Sanders & Johnson. Learn more at www.SandersAndJohnson.com.